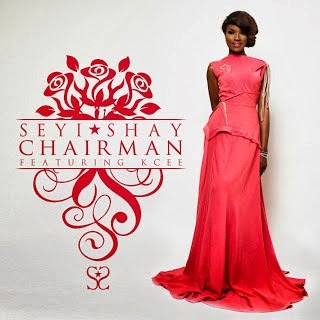 The beautiful Seyi Shay debuted her single ‘Irawo’ earlier this year and got rave responses for the song and the video. 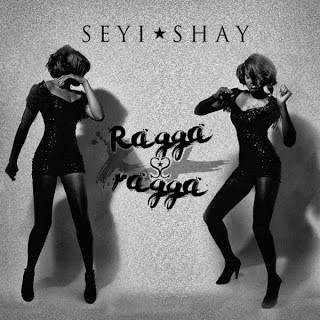 The singer-songwriter who has now had a shake up in her camp after signing a management deal with J-Management, unveils two new singles ‘Chairman’ and ‘Ragga Ragga’. Shay calls on Limpopo master KCee to feature on ‘Chairman’ an upbeat dance track - that is bound to have you on your feet. Whilst she switches up her flow on ‘Ragga Ragga’. Take a listen to both tracks below.